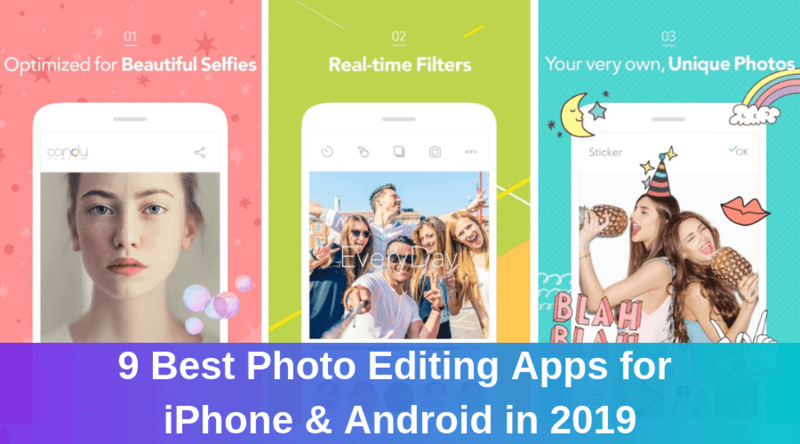 In this blog, We have covered in detailed description the best and free health and fitness apps that created a stir among smartphone users. ‘A sound mind in a sound body.’ Well, the old proverb inspires all of us to stay healthy to discover joy and happiness. In today’s fast-paced life, people hardly get enough time to do regular workouts and thus fail to achieve their fitness goal. Nonetheless, majority of them create their fitness goal and try to achieve it by crook or by hook. Unfortunately, the success ratio is quite lower. 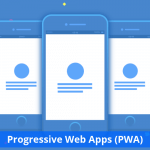 Thanks to presence of certain free health and fitness apps letting people create their own workout plan based on their personal health requirement. They can track workouts regularly, map it, access stats, feedbacks, etc. It helps them get maximum out of their customized fitness plans and achieve their health goal without any hustle. 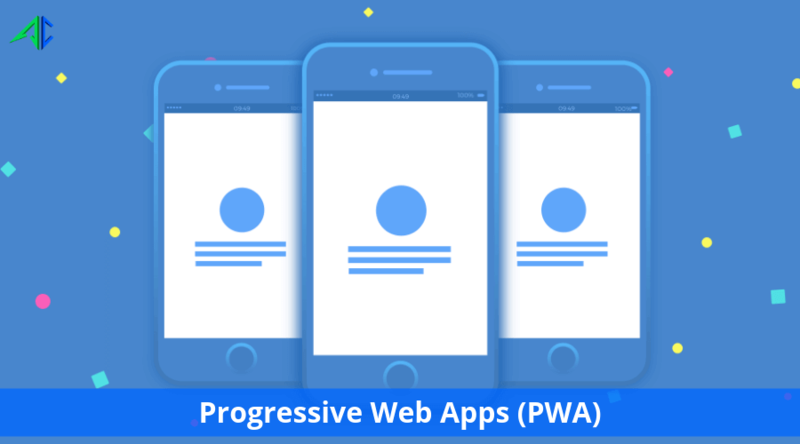 This encourages mobile application development company to focus on creating quality health app to cater the upsurging demand. 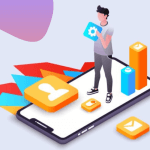 Let’s dive into a detailed description of certain most sought-after and free health and fitness apps created a stir among smartphone users. 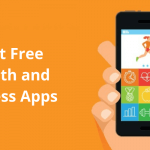 Sworkit is one of the most popular free health and fitness apps, prevents users from going to gym to stay healthy. It lets them discover the smartest workout plan to stay trim, young and fit. All they need to do is to make choice of the effective workout they are seeking to engage with, and Sworkit will provide them the best one accordingly. Beginners can find a special workout plan for them. Spend time with 6-week workout plan to get results. Access a vast database of body weight exercises and choose the right one. It gives users an ability to plan their own workout according to their fitness needs. As the name suggests, Yoga Studio lets users convert their own living place into a studio. It lets them watch popular HD video of yoga classes and helps users get a slim body. The video includes a special teacher commentary. Users can join yoga classes from any location and anytime. Browse 80+ readymade yoga classes with HD quality. Users can create or customize their own unique HD video classes. Get vast library of 280+ poses. Keep your workout on the right track with yoga classes. 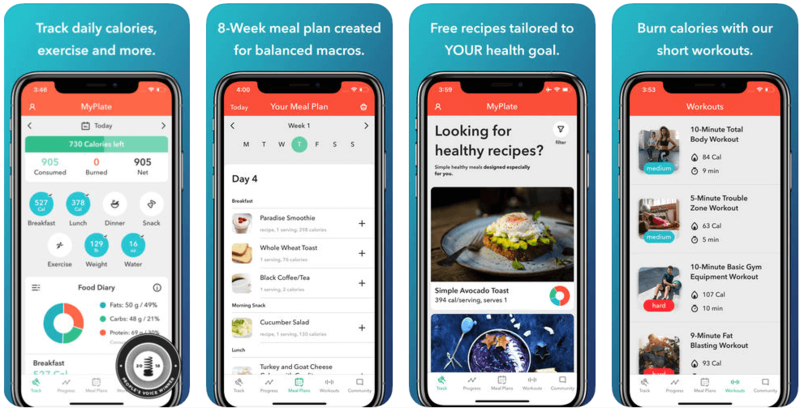 MyPlate lets users track calories and create their workout plan accordingly, to lose extra fat and get a toned and slim figure. As an user-friendly app, it lets users join the largest group of those who have already burnt calories. They can track their food and workout on their devices. Users can browse over a wide range of food database with more than 2 million products. Barcode scanner enables you to track and discover food quite conveniently. Map My Fitness lets users track and map their every fitness workout and can access stats to find the scope of improvements. It is a one-stop solution for all health requirements and lets users discover the way to stay slim and fit. 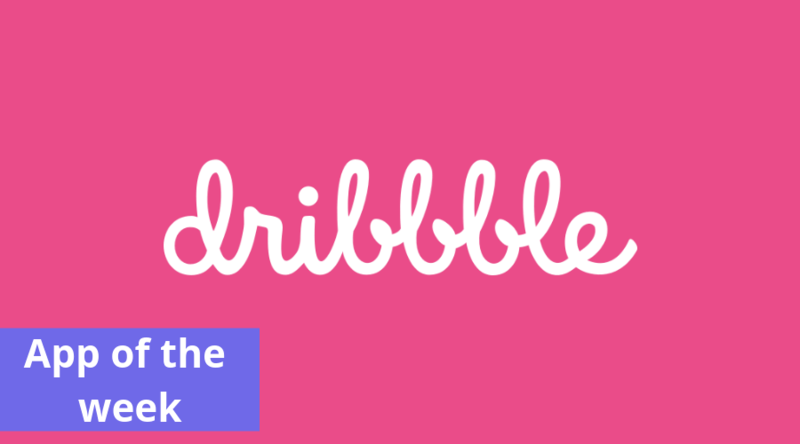 Join the largest community of athletes to discover new methods, save/share favorite one, and more. Users can monitor and map their day-to-day fitness activity. 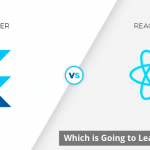 Explore feedbacks and stats to analyze performance. 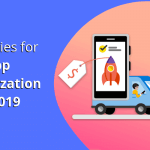 Get connected with wearables and applications. Join community consisted of 40 million athletes. 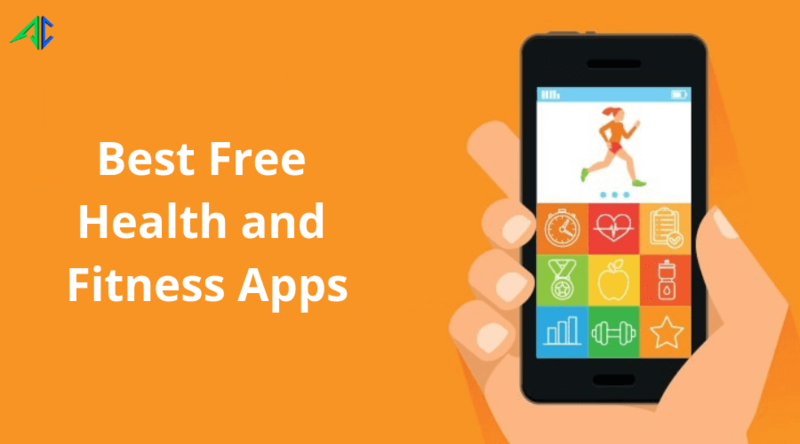 JEFIT is another free health and fitness app, which lets users enjoy a healthy lifestyle with free fitness database. It lets them discover maximum of their gym or home based workout plan. The app is available with a complete HD video exercise instruction and various popular tools to log and also can track workout quite conveniently. Browse over 1300 weight training exercises in the vast database. Track workout easily with fitness plans and community created workout program. Use intuitive tools for body measurement log, interval timers, schedule planner notes, etc. Join community and find friends who can help in achieving fitness goal. 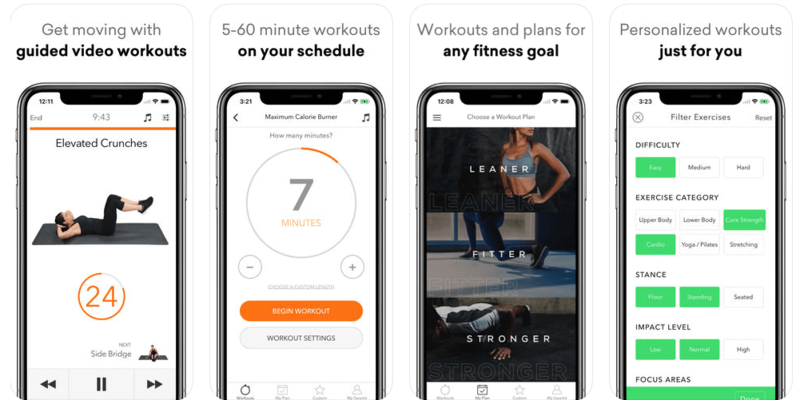 Seven – 7 is a reliable health and fitness app that allows users to make their workout program more effective and get maximum out of it. Users can find the personalized workout plan matching their needs and expectations in better way. Seven – 7 is the right option for everyone seeking to lose weight, develop muscles and become strong. With Seven – 7, users can start their workout from any location and anytime, without any need of equipment. Get Seven workout challenge to create habit for training. Experience competitive atmosphere with friends and get extra support and encouragement. 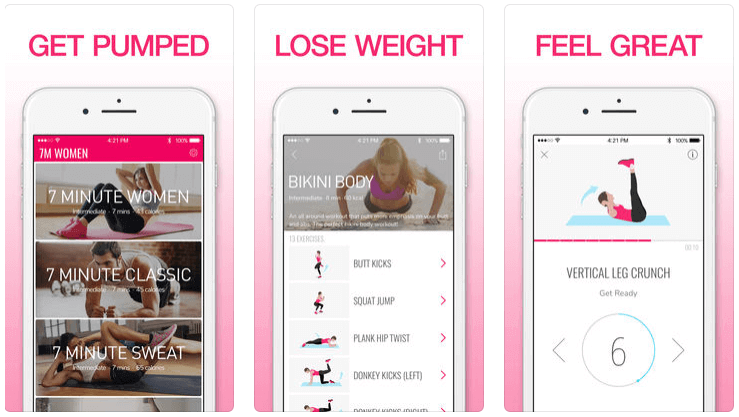 Women who are highly conscious about their figure need to use none other than Workout for Women app for getting the right workout plan, based on their personal needs and fitness goal. Users just need to engage themselves with 7 minute workout a day to get rid of extra belly and stay healthier. 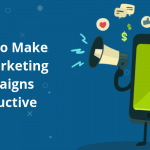 Users can engage with short but the most effective workout. Burn calories quickly and get a toned body. Get personal trainer with video instructions and voice. Track calories, weight, workout, etc. With Google Fit, users will be able to know which activity and how much efforts required to stay healthy and fit. 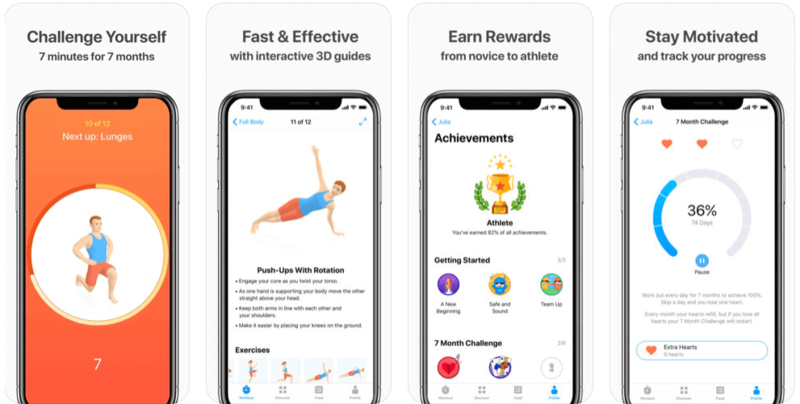 It includes two new activity goals including Heart Points and Move Minutes to help users in improving their health and lifestyle. In other words, it’;s a complete health package. Users can track their workout with device. Monitor activity goals like Heart Points and Move Minutes every day. Explore customized tips, with actionable coaching. Users can get a snapshot of their activity history anytime. 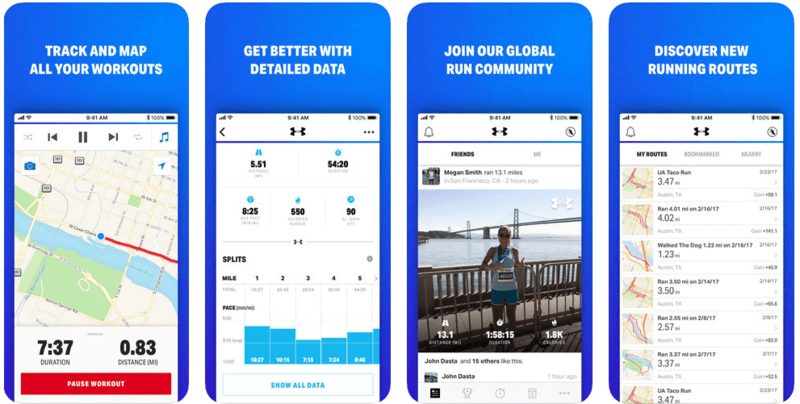 The app counts users’ every movement, be it walking, running or biking.